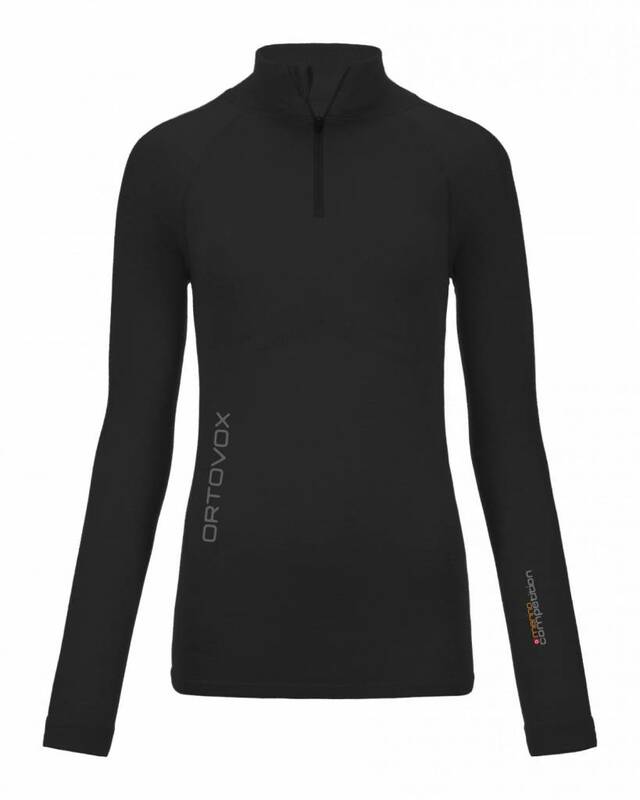 Ortovox has designed the 230 MERINO COMPETITION range for peak athletic performances. 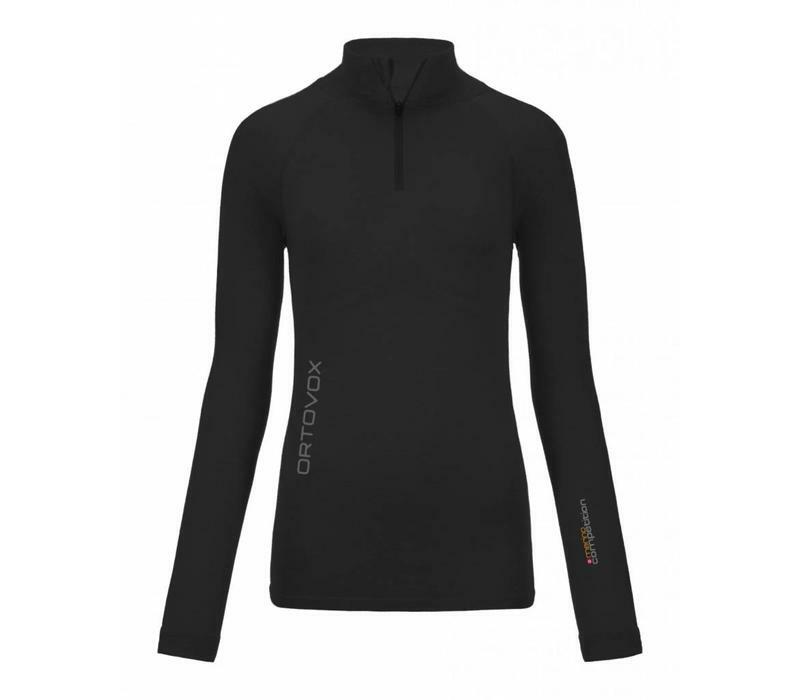 To provide the best possible support for the body, there are different material thicknesses for individual body zones. 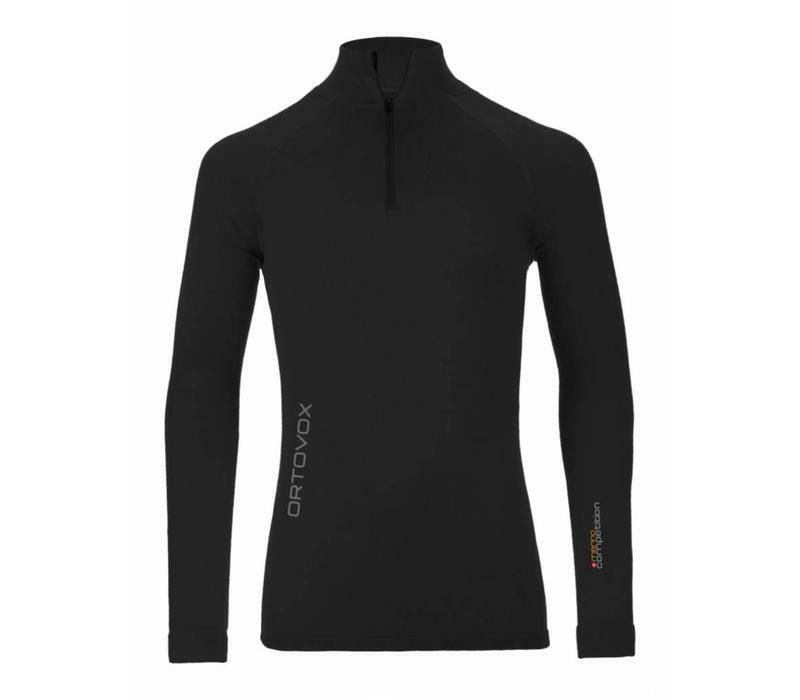 The product for all spring tours or as a base layer in midwinter. 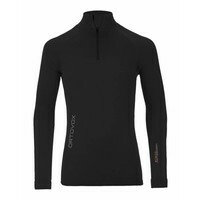 The low proportion of polyamide (nylon) does not disrupt the best merino function, but grants a much softer feel and even more freedom of movement. 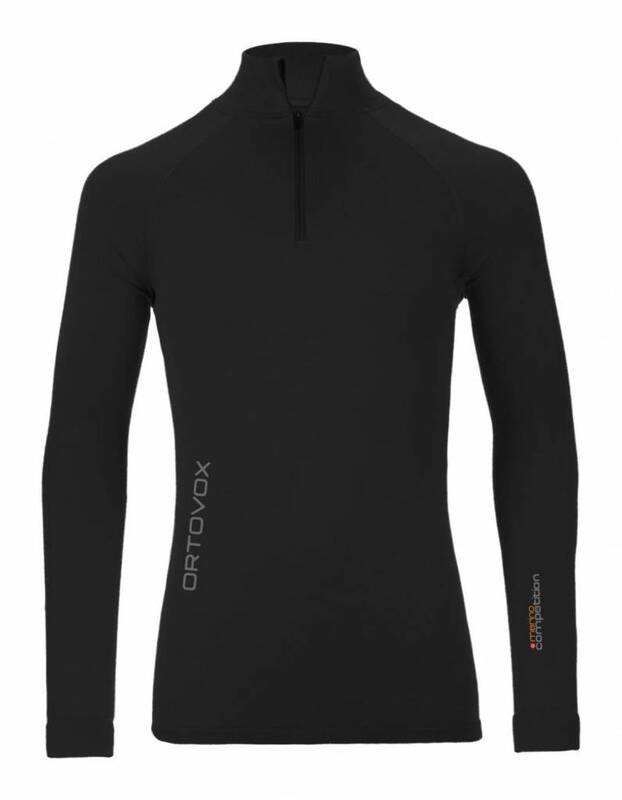 The LONG SLEEVE ZIP NECK is tailored to enhance the figure in order to exact maximum function from the material. 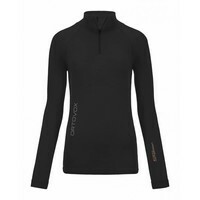 The entire upper body is made without seams in the so-called circular knitting process and only the arms are sewn - with no noticeable flat seams.